I am super excited to announce that Got Craft? 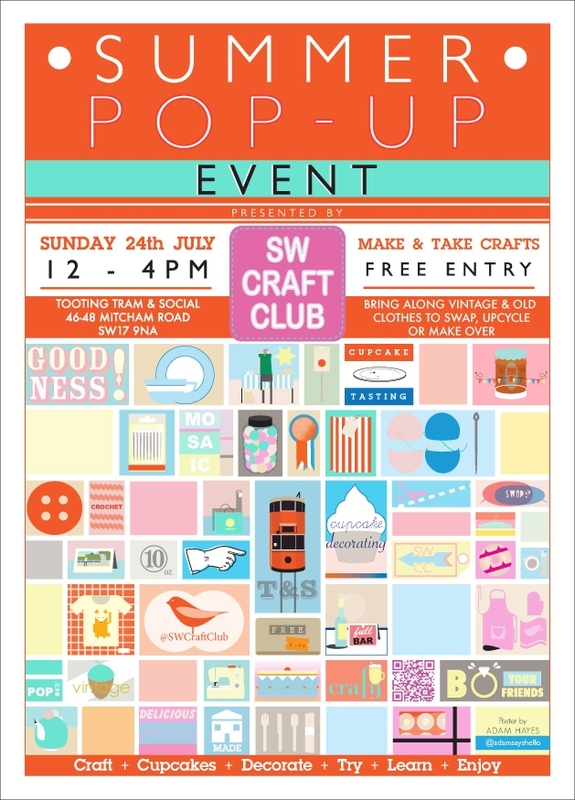 will be hosting it’s own craft workshop next month as part of the SW Craft Club‘s Summer Pop-Up event! We have been so lucky to have already met some amazing crafty folks in London. Being new to the country, they have been so helpful and supportive! I heart the handmade community! Got Craft? will be at both events teaching a DIY button workshop. 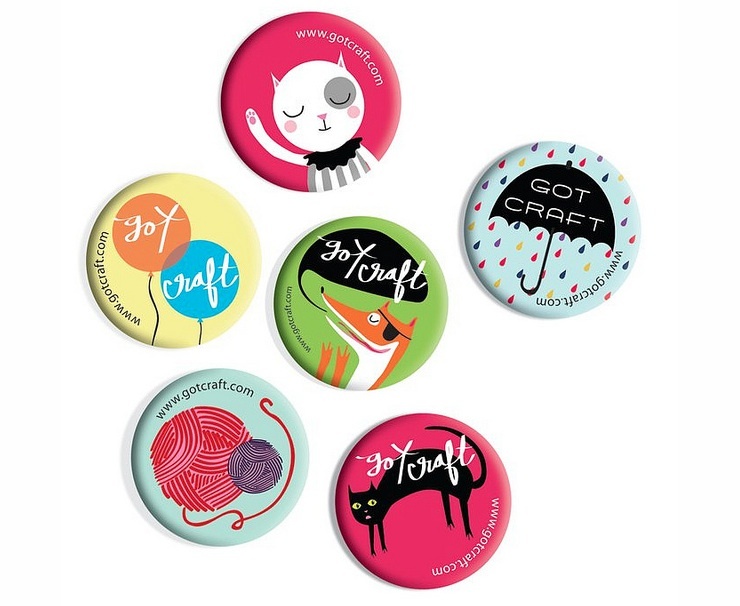 This is your opportunity to make and decorate your own 1.25″ pin back button. We’ll have plenty of designs to choose (see below) or draw your own! The SW Craft Club Pop-Up Events, have pulled together loads of local crafters under one roof to give you free tasters of different crafts. The event is free to attend, but you do need to sign up on their facebook event page here. There will also be a swap, so bring along your vintage and old clothes to swap, upcycle or make over. 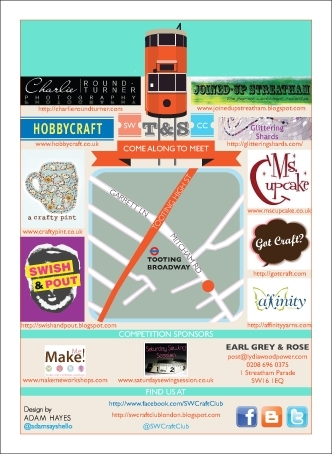 Check out the other vendors at the event: Ms. Cupcake, Swish & Pout, A Crafty Pint and Glittering Shards to name a few.